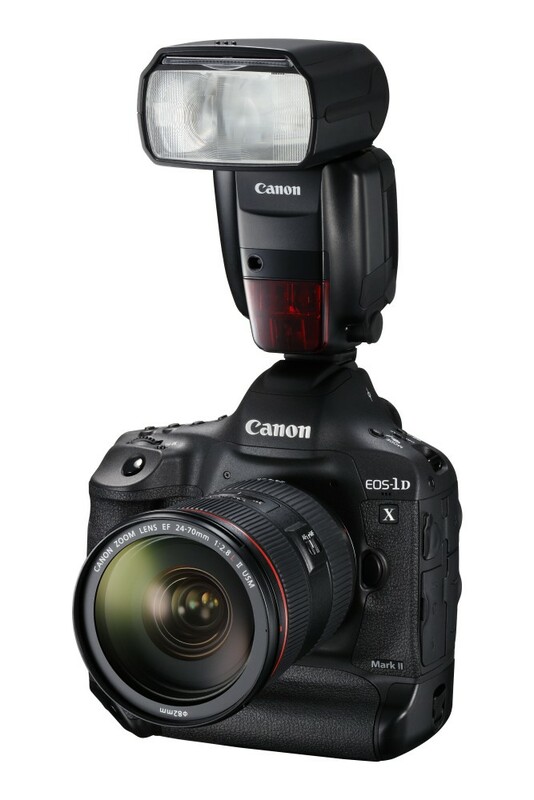 Canon today premiers the highly anticipated EOS-1D X Mark II, its new flagship DSLR engineered to put the ultimate combination of image quality, resolution and speed in the palm of your hand. 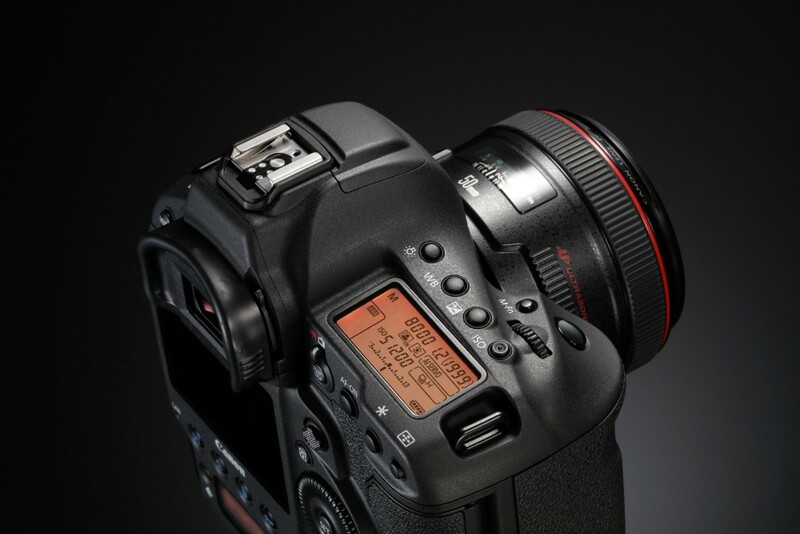 Crafted to give photographers a competitive edge from the second they shoot, the EOS-1D X Mark II establishes a new benchmark for speed – shooting 14 frames per second (fps) with full AF/AE tracking and 16 fps in Live View mode – ideal for capturing high-speed subjects, whether in the wild, or at world-class sporting events. 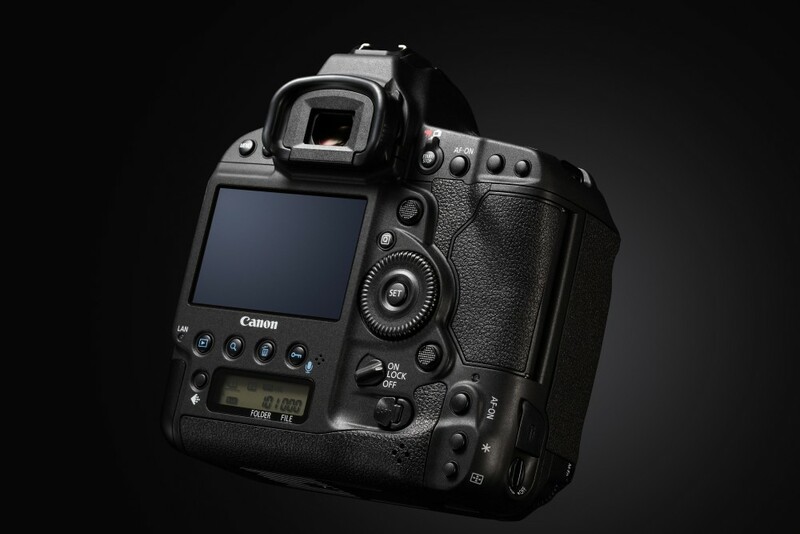 Canon’s heritage in 4K movies culminates in the EOS-1D X Mark II, giving film-makers the option of shooting 4K (4096×2160) in a variety of frame rates up to 60fps to the CFast 2.0™ card. 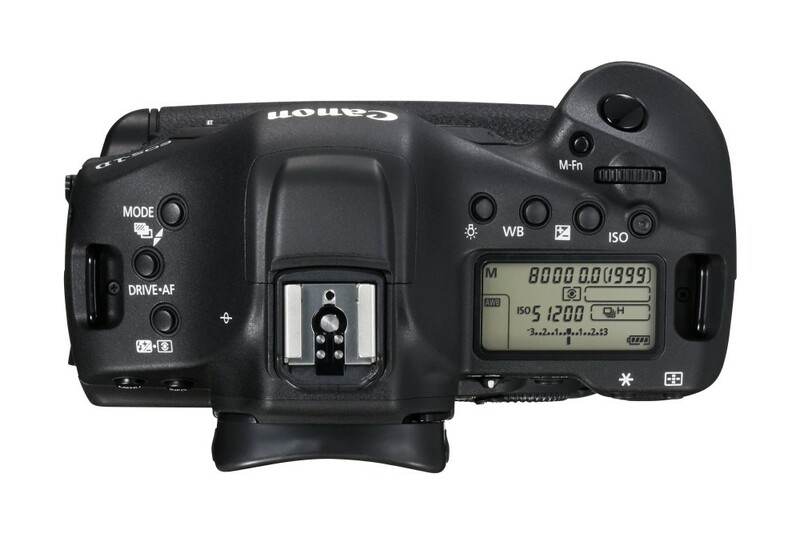 It also enables Full HD (1920x1080p) movie shooting at an incredible 120fps, ideal for slow motion scenes. Decisive moments from a 60fps 4K scene can be extracted as a high resolution 8.8MP still, giving you even more control over the exact moment of capture. 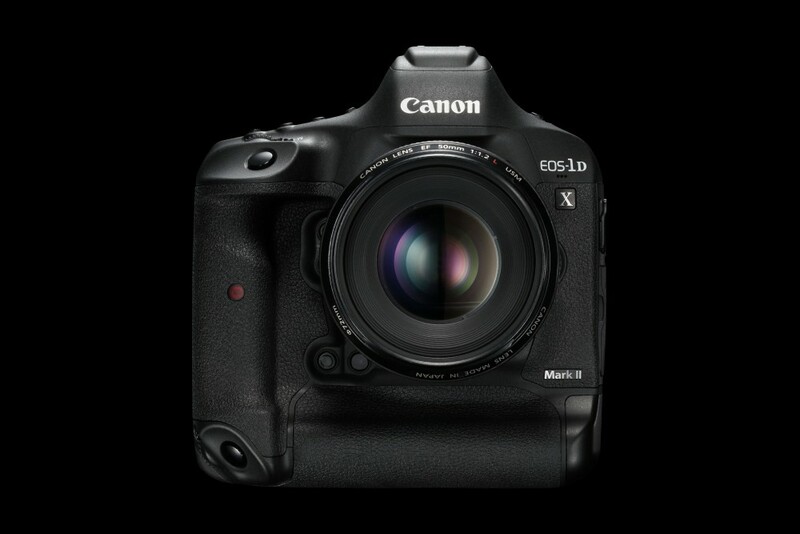 The EOS-1D X Mark II will be available from May 2016 with an RRP of £5,199.99.